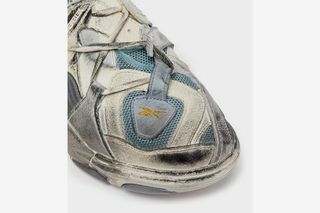 Key Features: Leather upper with distressed and cracked painted leather panels, mesh underlay, Pump P50 external system, rubber strap, padded tongue and heel panel, rubber sole. 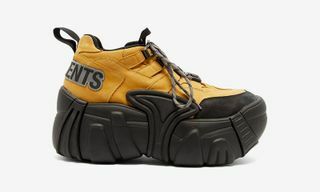 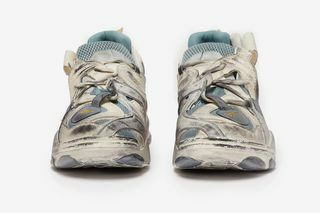 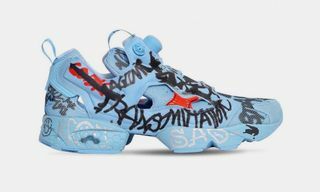 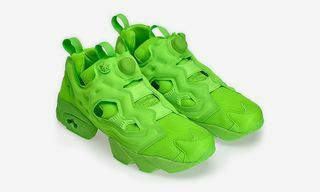 Editor’s Notes: Reebok and Vetements continue their collaborative partnership by releasing a new take on the Genetically Modified Trainer, available exclusively at MatchesFashion. 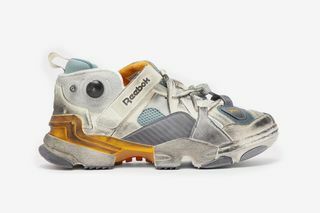 The limited edition colorway is highlighted by distressed and cracked painted leather panels across the upper, as the sneaker also boasts Reebok’s Pump technology, in addition to a rubber strap that will keep you locked in. 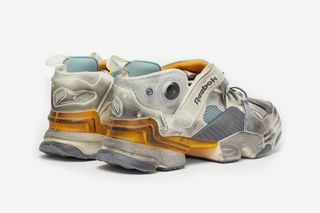 You can pick up your size of the Vetements x Reebok Genetically Modified Trainer today, solely through MatchesFashion. 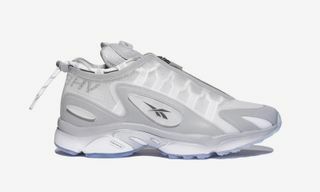 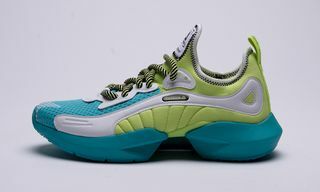 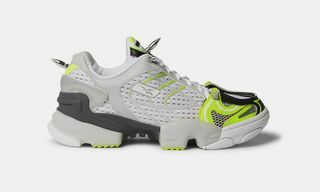 In other Reebok news, Extra Butter has debuted a ‘The Predator’-inspired take on the DMX Run 10.